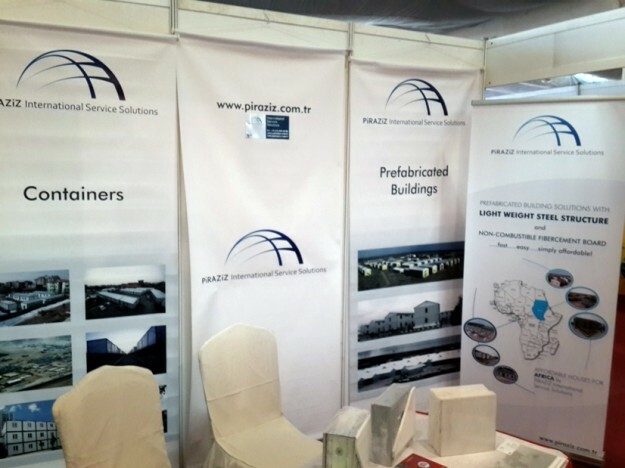 37th SABA SABA 2013 | Piraziz Int. Serv. Sol. Piraziz I.S.S. 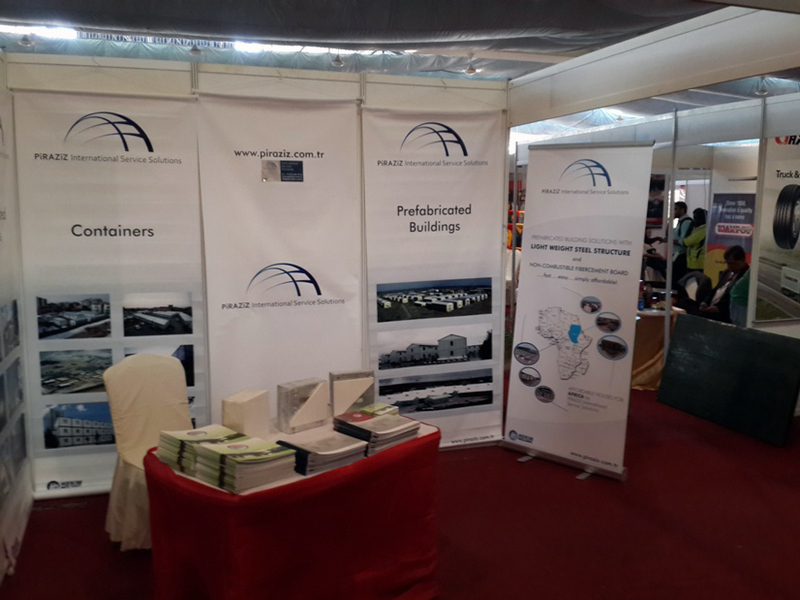 participated in Tanzania International Trade Expo 2013 which is one of the most important event related to the Household Consumables sector in Tanzania. 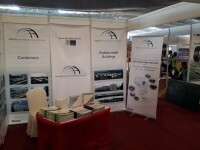 International Trade Expo 2013 took place at Saba Saba Trade Fair Grounds in the city of Dar es Salaam. Tanzania International Trade Expo offers unlimited opportunities to do business with Tanzania & neighboring countries. The event covered all kinds of consumer and industrial products, services, machinery and technology and was of high standard and attract a large number of participants and visitors from many countries.